(CNN) – Welcome to the first edition of CNN Radio News Day. 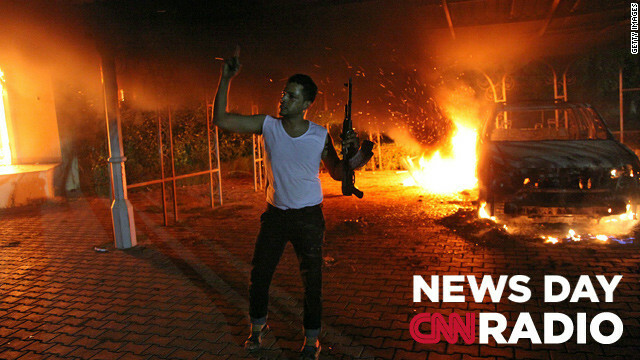 The attack on the U.S. Consulate in Benghazi and also its effect on the race for the White House. New Poverty statistics and how they resonate in one of the poorest urban neighborhoods in the country. [9:53] “You've got brothers and sisters picking up cans...you gotta eat. It makes you feel less than a man,” says DeMark Williams. The hype over the new iPhone and some new Bob Dylan. 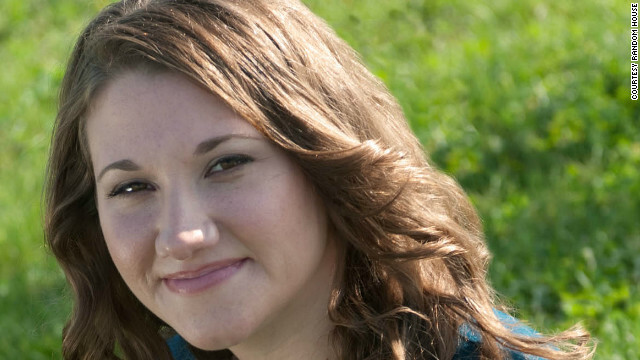 Kristen Jane Anderson, attempted suicide survivor now counsels others on suicide prevention. (CNN) – Kristen Anderson says a cold January night that changed her life is just as vivid now as it was more than 12 years ago.